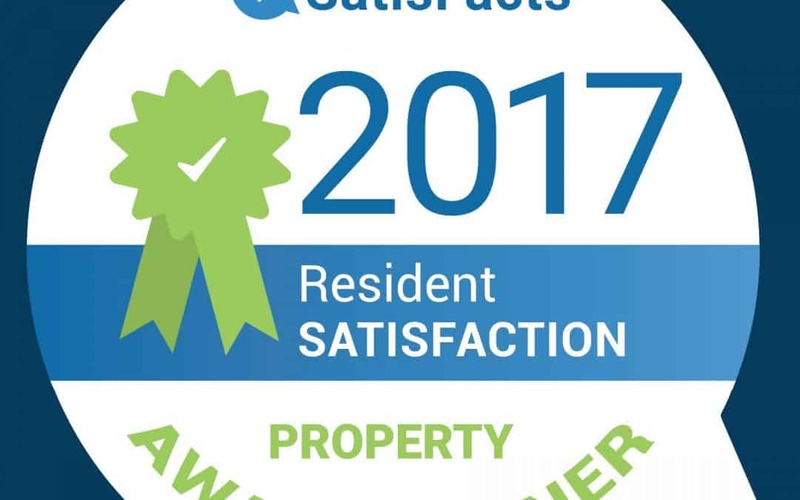 The national SatisFacts’ awards recognize top property management companies and communities who are dedicated to the resident experience. Those who win are rewarded for their company’s leadership and focus on actionable best practices as measured through the SatiFacts’ Insite and annual survey program. Berger Rental Communities had 20 communities receive honors for resident satisfaction!